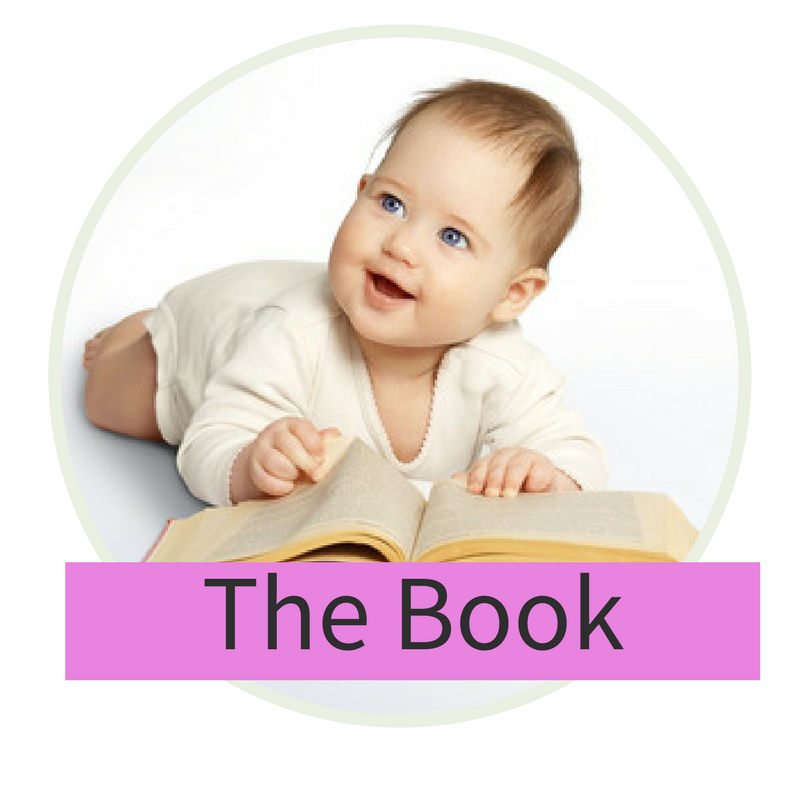 The Baby Detective, published by Orion, is the only parenting book that empowers you to solve your own baby care concerns. Author Sarah Norris is one of the UK’s most accomplished maternity nurses and understands that every baby, and every family, is different. During the last 25 years she has cared for hundreds of babies and worked with many celebrity parents including Sienna Miller and the Guinness family. 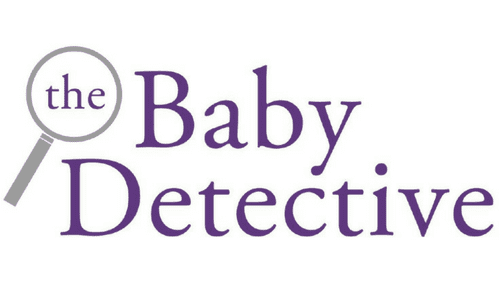 Drawing on her years of experience with 0-6 month babies, The Baby Detective is based around Sarah’s unique principle of AIM, where parents are guided through the process of Assessing a problem, Investigating the possible causes and Modifying their behaviour in order to resolve it. The Baby Detective is Sarah’s life work, which has stemmed from her passion for empowering parents in a world of judgement and conflicting advice. It puts mums and dads firmly back in the driving seat, giving you the tools to face parenting challenges using your own intuition, as well as providing an insight into how and why environment, biology and personality affects your baby. Being a parent is hard work…but it’s about to get easier. Download the first chapter of my book for free! Although I’d never want to lose you, you can unsubscribe from my emails at any time using the link at the bottom of each email.